Home / Fanboying! • Throwback Thursday / Throwback Thurs! 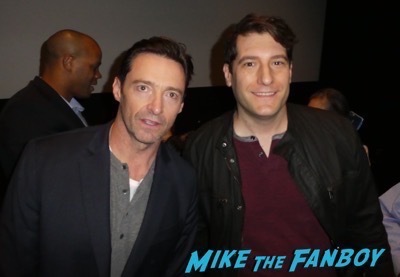 Meeting Wolverine Himself Hugh Jackman At a Screening Of Logan! Autographs! and More! I don’t know what made me think of it, but I was listening to the soundtrack of The Greatest Showman and was like… Oh a perfect Throwback Thurs! 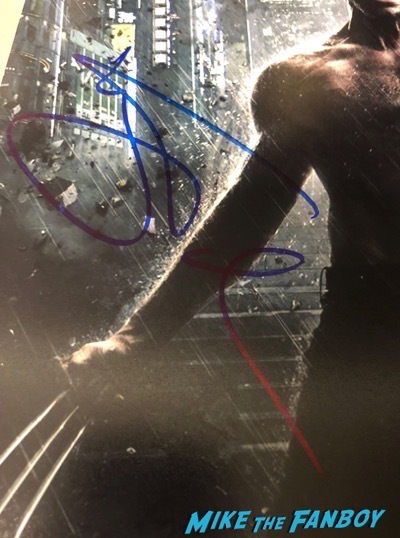 Hugh Jackman has had a banner year. The Greatest Showman has been an impressive performer over the long haul at the box office and Logan was a critical and commercial hit. 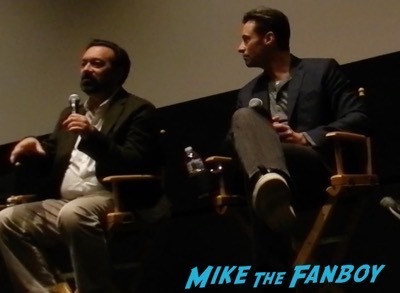 I went to a special screening of Logan with Hugh Jackman. It was a very small screening at under 90 seats. 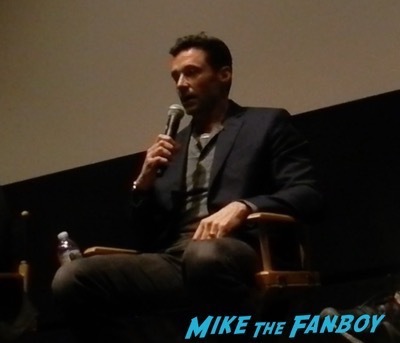 The q and a was great and Hugh Jackman was very engaging! 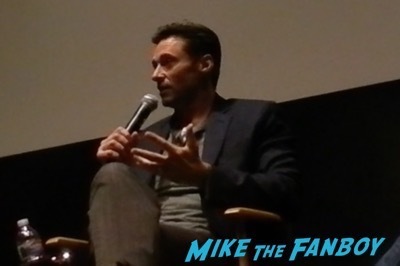 It was really interesting to hear him talk with the director about the character of Wolverine and how he’s grown over the years. 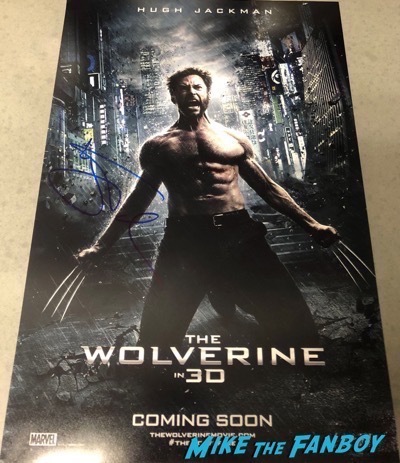 Also, they both mentioned how they wanted to do this film in a different way and weren’t interested in just another Wolverine film. After the panel, Hugh was super nice and stayed to mingle with everyone. 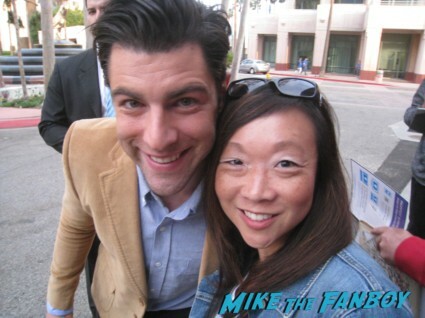 He signed one thing each and then did photos. Mine wasn’t the best but it’s not bad. It was a really fun screening! Wondercon Day 2! 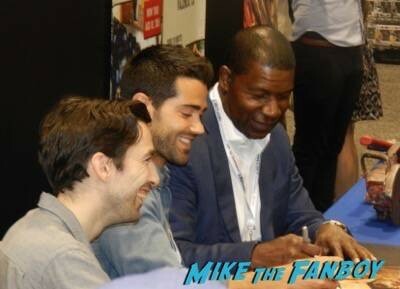 Signings For Gotham! IZombie! San Andreas! Dead Rising: Watchtower! And More!